Description Come and see what all the fuss is about! This is our new site where we have more land to make a Segway Tour with a BIG difference. 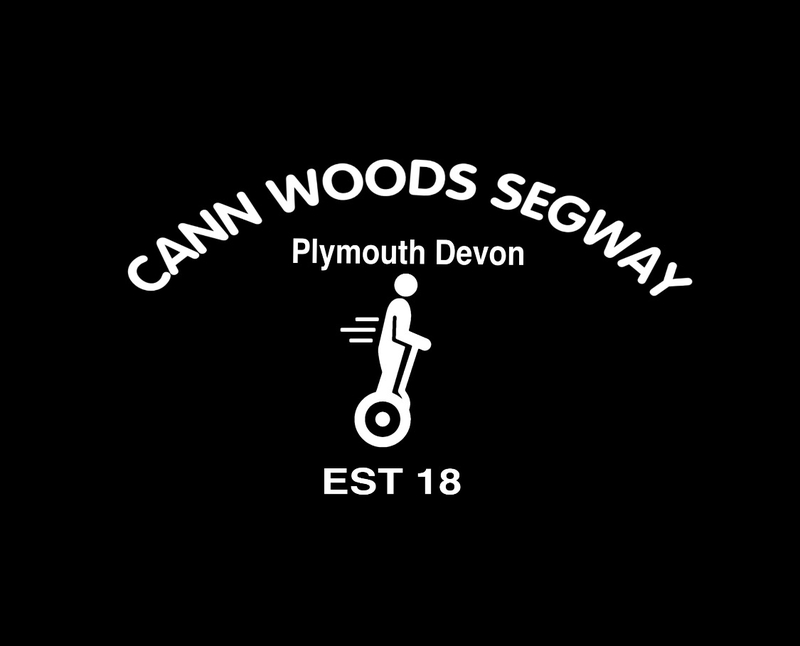 Years in the planning, we have finally found the perfect site Cann Woods 30 Mins From Go Segway Haldon Hill Exeter on the A38, and Yes we have got it right! Please Don’t take our word for it, check out the reviews. Add Cann Woods Segway to your free online travel itinerary.